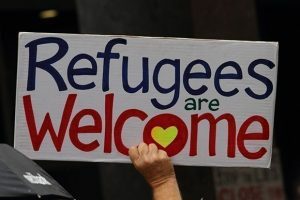 The Refugee visa (subclass 200) is for an individual who is outside Australia, is living outside their home country and are persecuted in their home country. 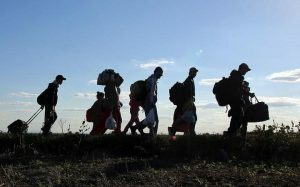 To be considered for resettlement in Australia under this visa, they would usually need to be referred by the United Nations High Commissioner for Refugees (UNHCR) to the Australian Government. This is a permanent visa. They are persecuted in their home country. If a member of the individuals immediate family was granted this visa in the past five years, they can propose the individual for this visa under ‘split family’ provisions. Kindly find more information at Proposing an Immediate Family Member (‘Split Family’). The individual must be outside Australia when they apply for a Refugee visa (subclass 200). They must also be outside Australia when a visa is granted. If they want to travel outside Australia, they will need to get a travel document. After five years, they will need a Resident Return Visa to re-enter Australia. These family members must meet the requirements for including family members in the application. They could be asked to provide evidence of their relationship with the applicant. This could include marriage certificates, birth certificates, joint bank accounts and other relevant documents. The individuals family members must be able to show that they meet health and character requirements.